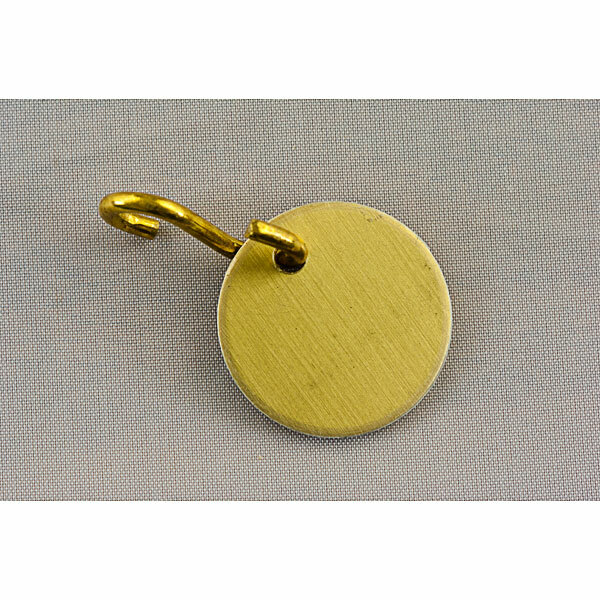 This brass bridle tag is supplied with an 'S' hook. The bridle tag is engraved with up to 20 characters within the price to personalise the bridle tag for your horse. Additional characters can be engraved on the bridle tag at extra cost. Postage for the personalised bridle tag is Band A.